Flame haired R&B pop songstress Jess Glynne first turned heads and ears when she made a star-making appearance on Clean Bandit's ubiquitous megahit 'Rather Be' in 2014, following up and solidifying her big break with the release of her number one debut album the following year. In 2018, she became the first British female solo artist to have seven number one singles on the UK Singles Chart when her critically acclaimed sophomore effort Always In Between ruled the music industry roost. 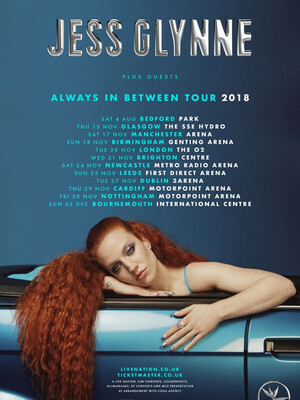 Glynne sets her sights on US shores, bringing her hook-laden power pop anthems along for the ride on the 2019 Always In Between North American headline tour. The outfit behind the biggest ear worm of the Noughties (Mr Brightside anyone?) is back on the road and bringing their infectious pop rock melodies along with them for good measure. 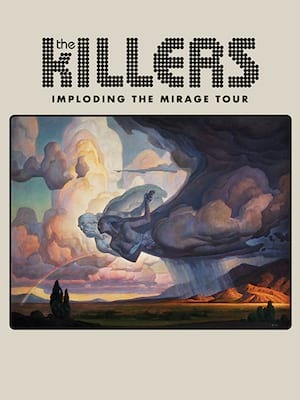 Bursting out of Nevada with their debut album Hot Fuss in in 2004, the quartet went on to sell 22 million albums internationally, becoming one of the most recognisable rock bands of the modern era. 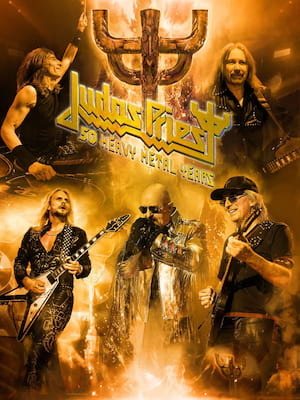 Judas Priest are heading back to the US for their 2019 tour which continues to support their critically acclaimed recently released album, Firepower. 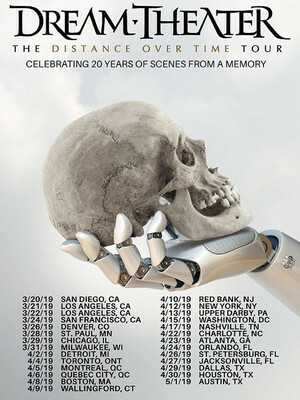 This tour will feature the band's latest line up of singer Rob Halford, guitarists Glenn Tipton and Richie Faulkner, bassist Ian Hill, and drummer Scott Travis and will also feature support from hard rock act Uriah Heep. 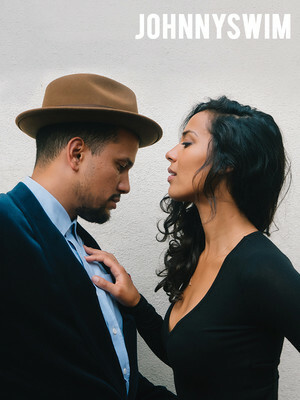 Abner Ramirez and Amanda Sudano Ramirez make up Johnnyswim. After meeting in Nashville in 2005 the pair clicked, not only creatively but also romantically. After releasing various EPs the couple created and released their first full-length album 'Diamonds' in 2014. Now the duo are headed on the road in 2019 for a collection of North American tour dates! Please note: The term The Bomb Factory as well as all associated graphics, logos, and/or other trademarks, tradenames or copyrights are the property of the The Bomb Factory and are used herein for factual descriptive purposes only. We are in no way associated with or authorized by the The Bomb Factory and neither that entity nor any of its affiliates have licensed or endorsed us to sell tickets, goods and or services in conjunction with their events.